Operating a distribution business, like yours, has become increasingly challenging. This is due to the ever-changing demands of your customers. To meet customer’s expectations it is important that you can easily manage both your suppliers and the different teams of workers responsible for the delivery of your goods. We support clients in varying sectors within this industry from food services to oil distribution. Solutions we deliver range from mobile workforce management to custom built web portals. Enabling our customers to operate more efficiently by eliminating paper based processes, improving communication and giving management full visibility of activities. Patterson Oil is a family run business, established for over 25 years. As one of the leading oil companies within Northern Ireland, they operate from 4 centres to deliver province wide. 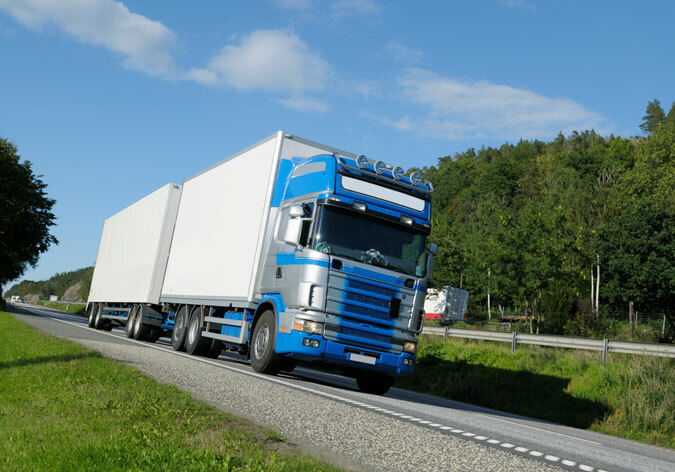 They have implemented a mobile and web solution to allow them to streamline their route planning, deliveries and give them visibility of what is happening in the field.